At the risk of sounding like a grumpy old timer, it is time that someone says it. 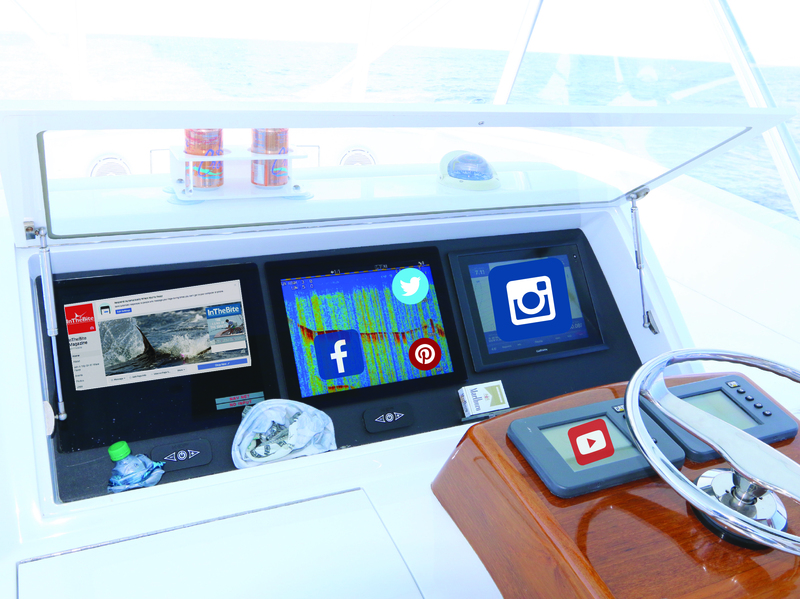 For the love of God some people in sportfishing have gone far too crazy with social media. 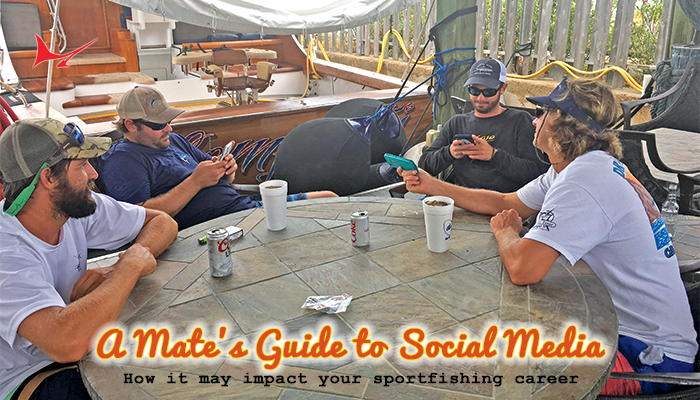 The fishing industry is not the only place where things have gotten crazy, but there are those among us whose social media habits have more in common with the likes of Britney Spears than with conduct suitable for the once dignified pastime that is big game fishing. 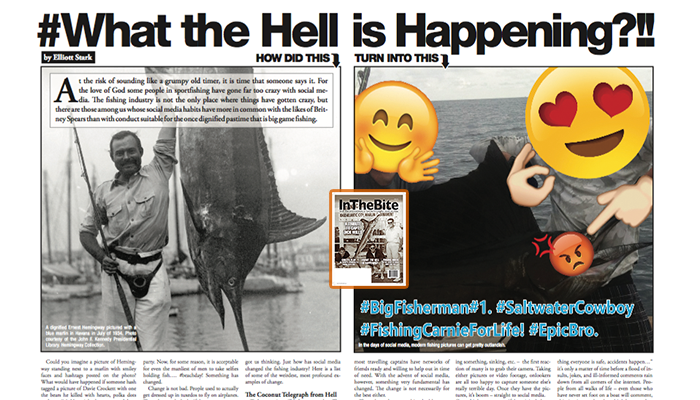 Could you imagine a picture of Hemingway standing next to a marlin with smiley faces and hashtags posted on the photo? What would have happened if someone hash tagged a picture of Davie Crockett with one the bears he killed with hearts, polka dots and emojis? He might have stopped bear hunting and started beating the person responsible. Now, for some reason, it is acceptable for even the manliest of men to take selfies holding fish…. #beachday! Something has changed. Change is not bad. People used to actually get dressed up in tuxedos to fly on airplanes. These days you’re lucky if the guy next to you is wearing pants. This grand cultural shift got us thinking. 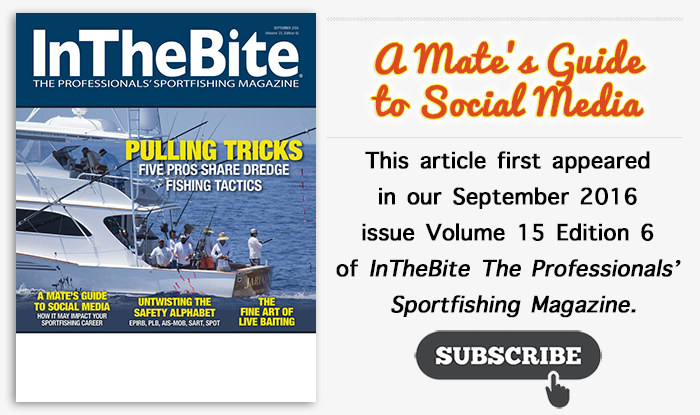 Social media in the electronic age have changed fishing in some pretty strange and unexpected ways. Here is a list of some of the weirdest, most profound examples of change. In the early days of sportfishing, captains who fished in remote areas made sure to help one another. 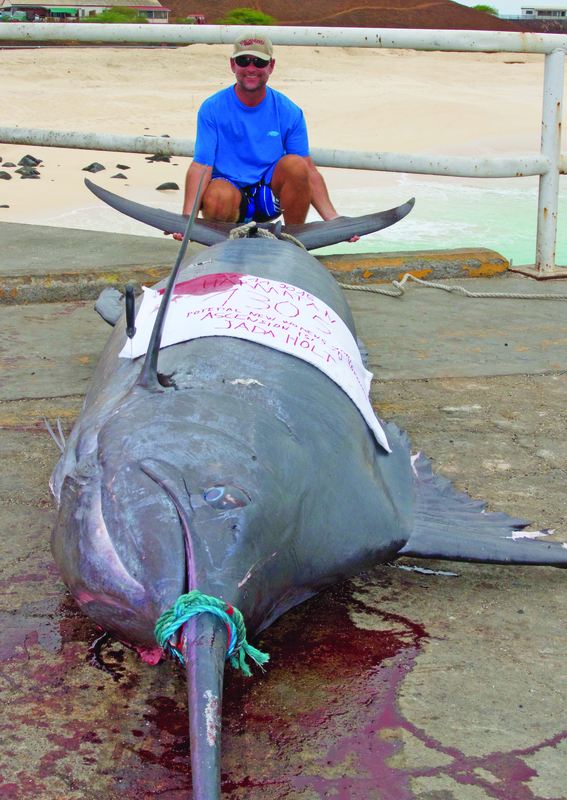 Given the difficulty of getting to places and the isolation once there (think Costa Rica in 1983 or St. Thomas is the early 1970s), boats understood the risks of fishing in far off places. If someone broke down, ran aground, or hit something while running, it was their fellow captains who would lend a hand to make sure that people and equipment were safe. This was an unwritten rule. Today captains still help one another. 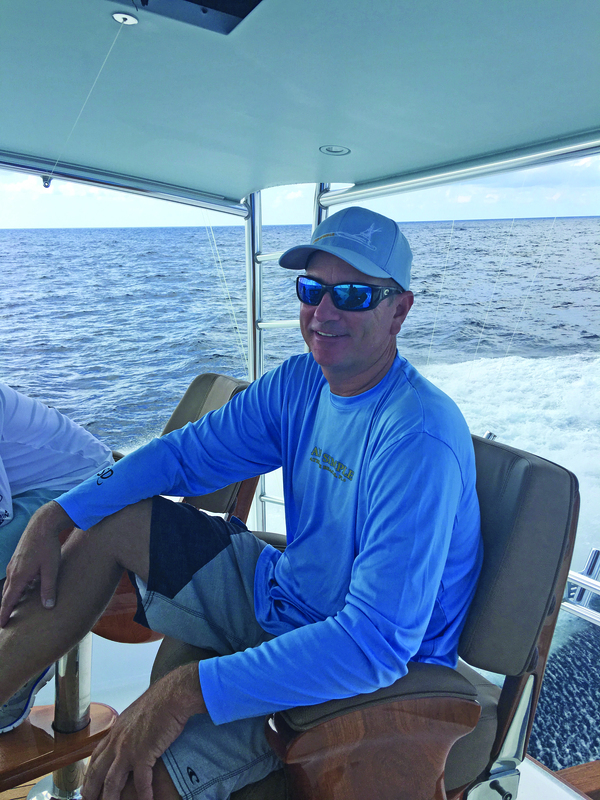 The sportfishing industry is very tightly knit and most travelling captains have networks of friends ready and willing to help out in time of need. With the advent of social media, however, something very fundamental has changed. The change is not necessarily for the best either. These days when something bad happens involving a boat—running aground, striking something, sinking, etc.— the first reaction of many is to grab their camera. Taking either pictures or video footage, onlookers are all too happy to capture someone else’s really terrible day. Once they have the pictures, it’s boom—straight to social media. “Like” whores don’t care whose picture they take, they just want likes. Once the photos or videos are uploaded, even if the original photo is published with a message such as “Good thing everyone is safe, accidents happen…” it’s only a matter of time before a flood of insults, jokes, and ill-informed comments rain down from all corners of the internet. 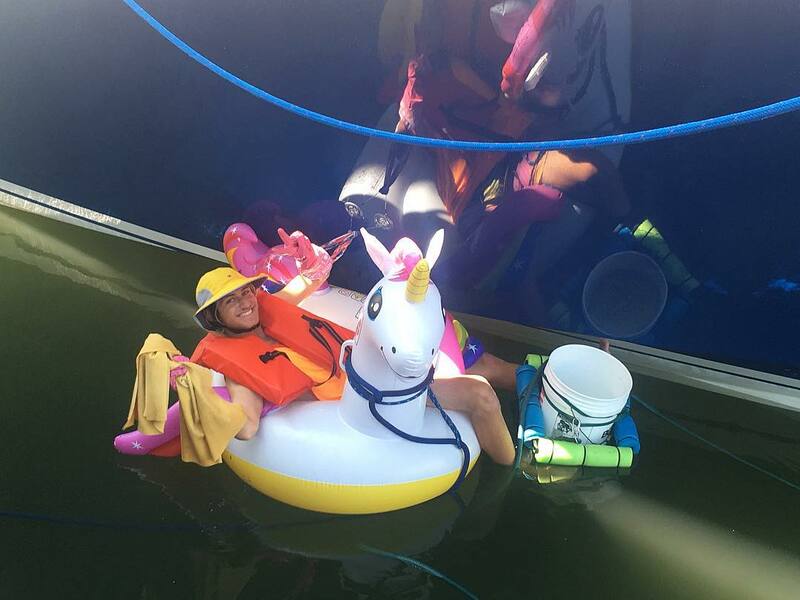 People from all walks of life— even those who have never set foot on a boat will comment– chiming in on what they think happened or what so and so should have done. With social media, for better or worse, everyone is an expert. Anyone can post anything. 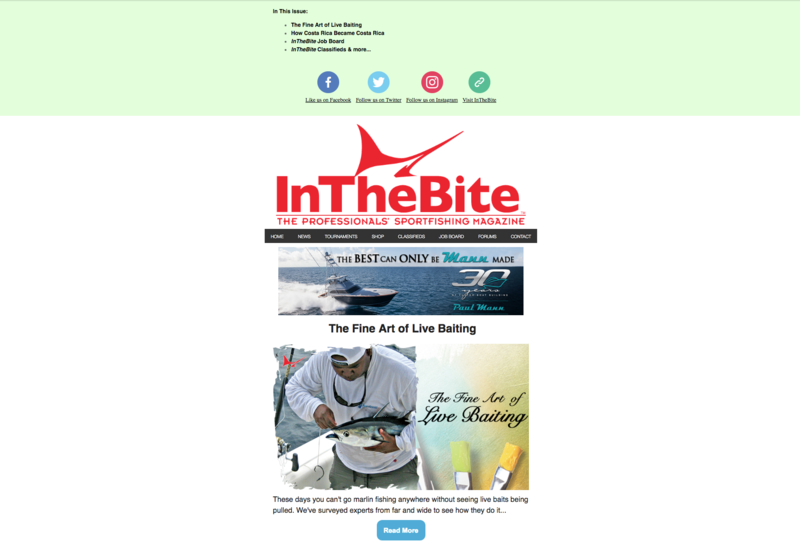 Instantaneous news of an epic bite is great. When people a continent away find out that you’ve had the best fishing day of your life, that is pretty cool. But when something goes sideways and someone posts a picture of it, however, you’d better have some thick skin. You better not try to hide from it, either. 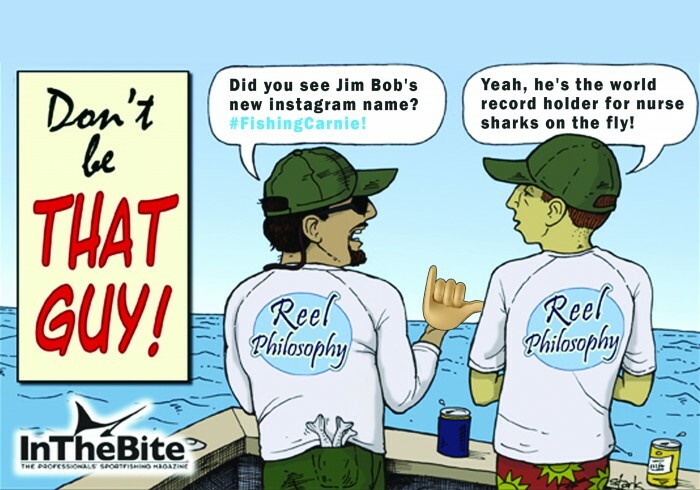 Perhaps the strangest thing of all to happen because of social media has been the creation of fishing carnies. The word carnie is used to describe people who work at carnivals. They travel from town to town and constantly promote whatever it is that they’re doing along the way. They holler and dance around, generally harassing anyone who passes their way. 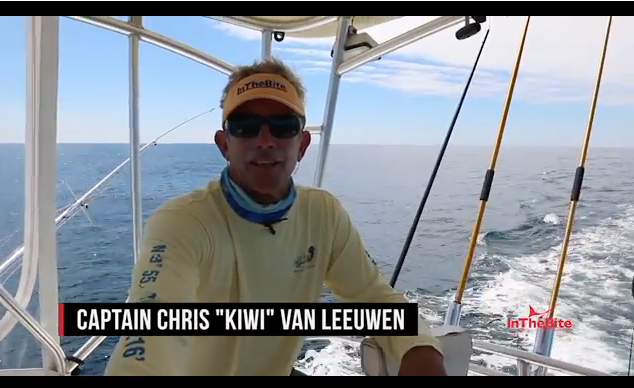 The combination of fishing, self-promotion and social media have created some really crazy things. You know the type, there are probably five or six that pop up on your phone. They are the ones who claim to have invented fishing and post live videos of themselves line dancing after catching a sheepshead. They often make crazy faces and weird hand gestures and force whoever is fishing with them on that day to do the same. They are generally nice people, many are excellent fishermen too. Even when you can understand the motivation behind their actions—everyone has to make a living and most all people like to be recognized for what they do—it can be hard to take someone seriously who puts 50 hashtags behind the five things they post each day. What the hell does #MariahCareyMahiMahi mean? This can be especially hard to handle when you have good friends who do it. “Oh, no buddy! Please stop putting things like that on social media…” You know it’s a good one when your wife calls, “Look what so and so posted now!” Everyone knows that guy, or sometimes a few of them. For some, the purpose of going fishing is now to post pictures and selfies rather than to catch fish. What has happened? 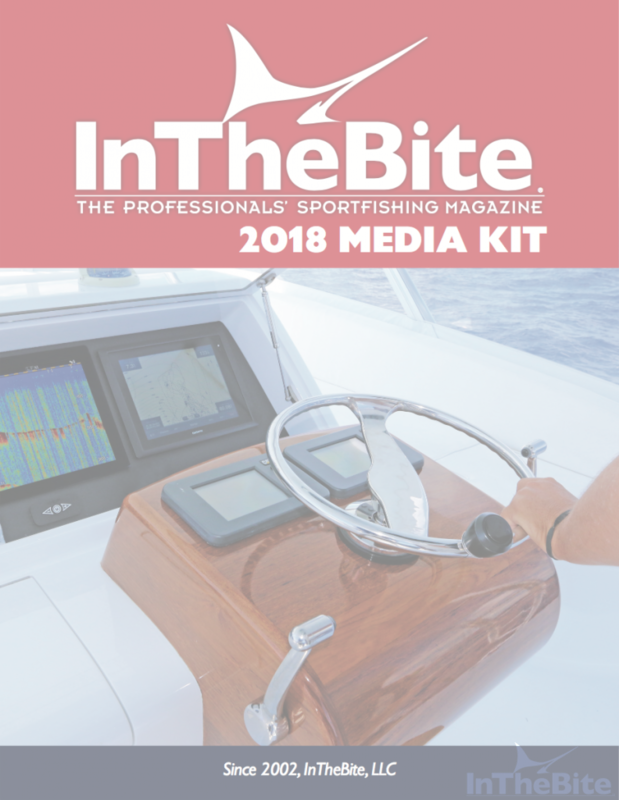 A charter man in North Carolina described recently that some of his clients now want to catch a few fish and race back to the dock to be the first to post the pictures of their catch on Facebook. 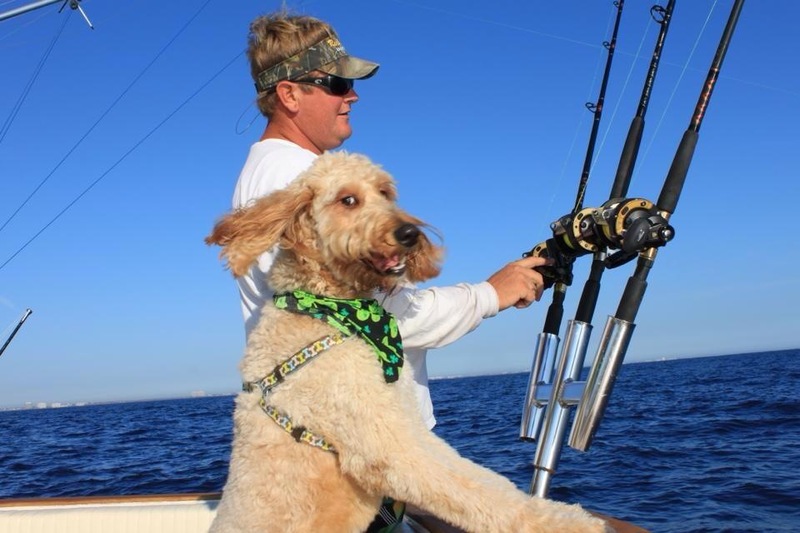 Rather than trying to convince the captain to stay out for an extra hour or two of fishing, some clients cut their trips short in order to put some pictures online. For some, it is not the gratification of catching the fish that matters but the recognition for how many likes they can get from the picture of the act. This seems like a strange way to spend $2,000 per day. Another unintended side effect of the power of the internet has been the loss of some of the adventure. While it is great to have access to videos about literally anything—that can show you before you go—some of the mystery and mystique of mastering the unknown may have been lost along the way. 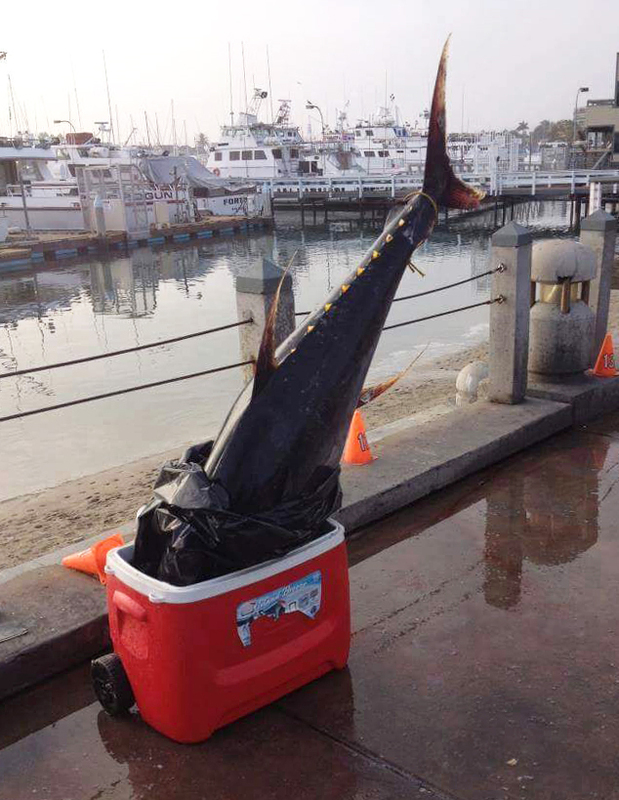 Captain Billy Borer started fishing professionally in the mid-1970s. 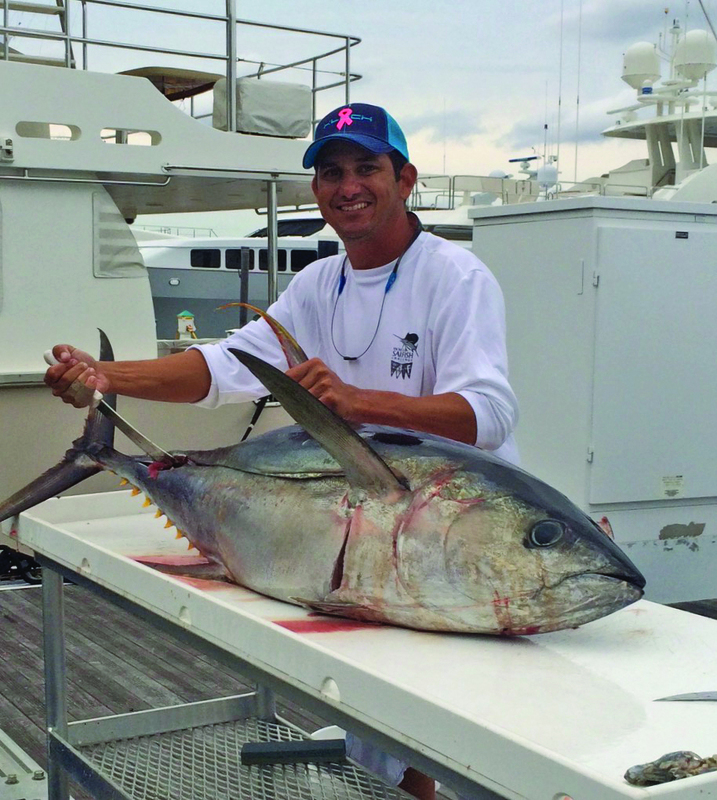 Originally from Rhode Island, Borer started fishing in Stuart, Florida in 1978. Social media is not bad, but I’ll be damned if it’s not strange. Marketing and the spreading of news are wonderfully easy with social media. The power of social media is immense and it has literally transformed the way we interact with the world. That said, nobody likes a fishing carnie. 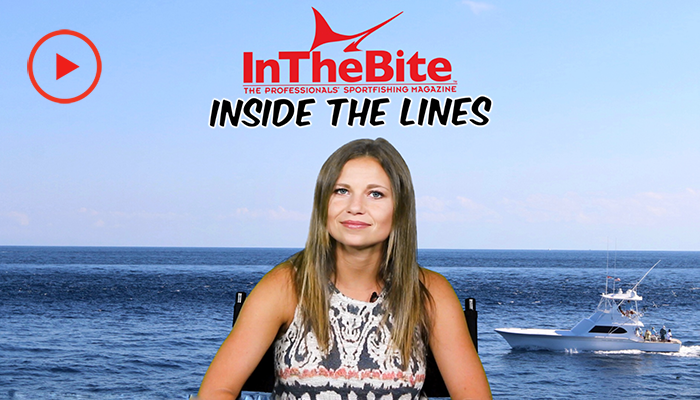 Liked reading InTheBite commentary? 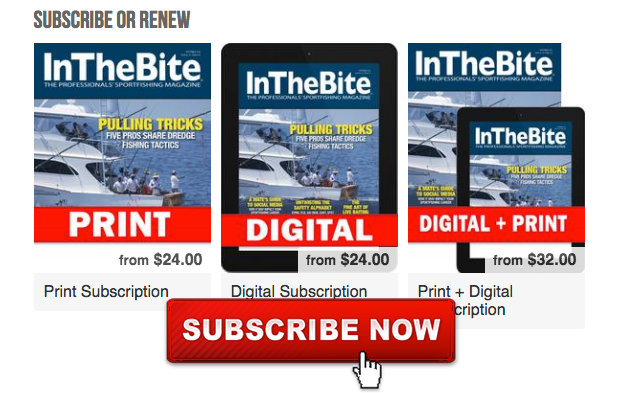 Keep up with the now and SUBSCRIBE today!